Many families have, over the years, created their own special Yosemite traditions that are passed down from one generation to the next. For some it is accompanying their children on their first ranger walk; for others it is setting-up their campsite in the same area their grandparents did for many summers before them. You can set the foundation for the next generation of caretakers who will go on to protect this unique place for future families to enjoy. Building on the success of the Junior Ranger Programs. Yosemite’s heroes, historical figures, and modern day adventurers perform 7 nights a week April through early November. 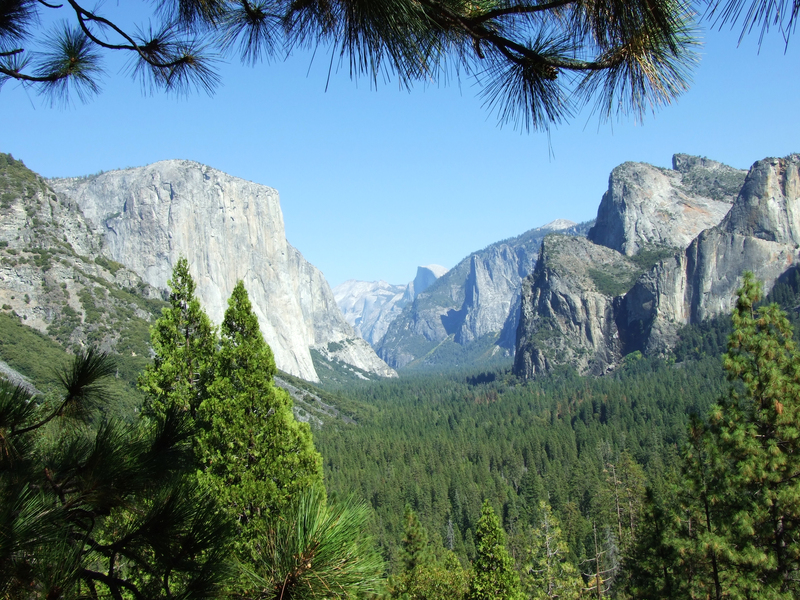 Things to do in Yosemite! We are so lucky to live and work near one of America’s most beautiful national parks. Here we share some warm weather activities to look forward to during your visit! Stay cool on a warm day by spending some time down by the water. Whether you’re serious about fishing, or just serious about fun, the many rivers and lakes in Yosemite can provide just the right source of recreation. In Yosemite, rafting is a fun, relaxing way to cool off and take in the views. 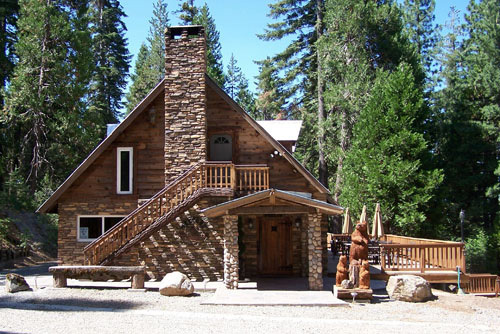 Gather your friends and family, rent a raft and float leisurely down the Merced River. Whether you are interested in lounging by the river or splashing at one of our swimming pools, at Yosemite, swimming is a restful and refreshing way to spend an afternoon. The Park has spectacular fishing in both the front and backcountry. Yosemite Fishing licenses are available at select locations within the park.